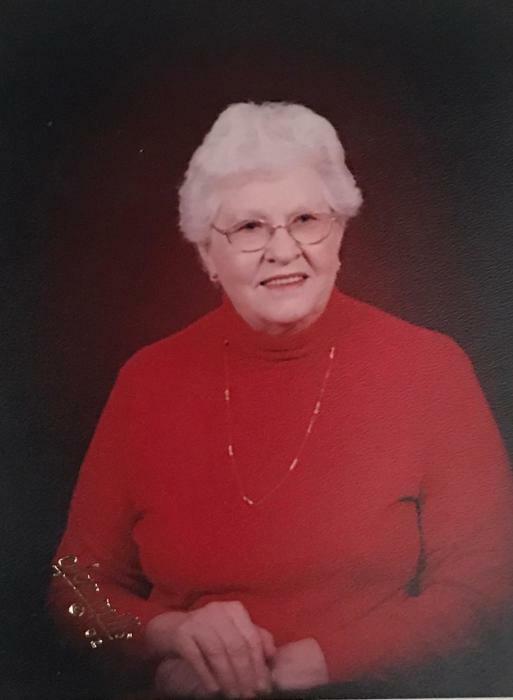 Ruby Katherine Mc Caleb at the age of 84, passed away on September 14, 2018 at Life Care of Sparta. Katherine was born on June 5, 1934 in Sparta, Tennessee to George Howard Hudgens and Eunice L. Haston Hudgens. She is preceded in death by her parents; husband Harley (Spud) Mc Caleb; daughter, Sandra Gail De Witt; son, Larry Mc Caleb; granddaughter, Katherine (Kathy) Marie Osborn; and brother in law, Hugh Officer. Katherine is survived by her sons, Kenny Mc Caleb and Christy, Burt Reed and Rita; daughter, Judy Greenwood; sister, Dianna Officer; 18 grandchildren; 35 great grandchildren and several great great grandchildren. Family will accept visitors on Monday, September 17, 2018 at Thurman Funeral Home at 5:00 PM till 8:00 PM. Service will begin at 10:00 AM. Tuesday, September 18, 2018 at Thurman Funeral Home. Internment at West Cemetery in Putnam County.